Durham University is fully committed to creating an open, inclusive and supportive environment where all members of our community can reach their full potential and are treated fairly and with respect. All staff, students, visitors and guests to the University are expected therefore to conduct themselves in accordance with our “Respect at Work” and “Respect at Study” policies. We aim to promote an inclusive environment free from discrimination, bullying, harassment or victimisation where individuals conduct themselves professionally at all times. We will not tolerate bullying or harassment of any group or individual. If you have experienced or witnessed inappropriate behaviour by others, please first endeavour to address this directly (if appropriate), otherwise you can discuss your concerns with a trusted colleague, one of the University Harassment Contacts, a trade union representative or a representative from the Human Resources department. The Respect at Work and Study policies outline the procedures to be followed by any members of the University who feel they are being harassed, discriminated against or bullied, be that by another member of staff, a visitor, contractor or a student. 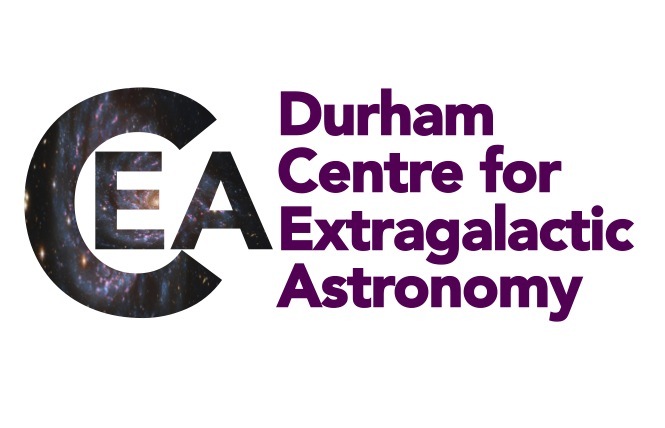 This code applies to all staff, postdocs, students and visitors to Durham University, as well as attendees at events hosted by the organisation.